First time shooters are always welcome! Whether you would like to join us for individual tuition or with friends and family, a warm welcome is guaranteed. 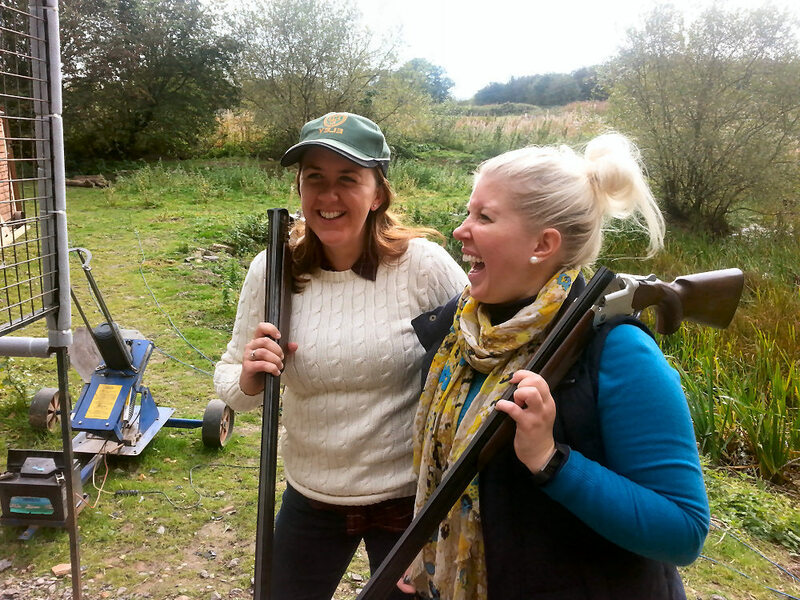 included in your package is gun hire, clays, cartridges and all the safety equipment needed.